If your silver fillings make you feel self conscious when you smile, or it's simply time to replace them, consider porcelain fillings. 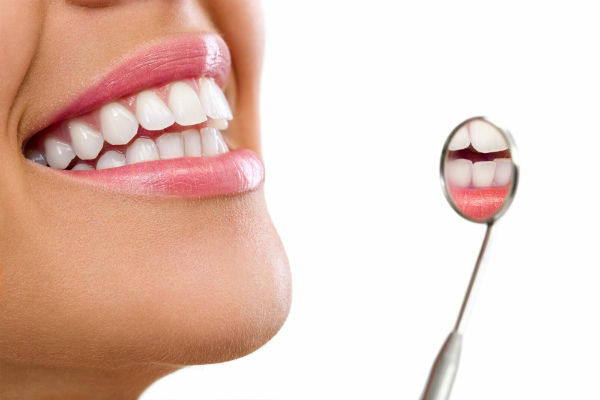 porcelain fillings are just as durable as they are attractive! Made of composite resin, porcelain fillings match the natural color of your teeth and are an excellent option for small to mid-sized cavities. Porcelain fillings are strong, stain-resistant and require less removal of your tooth structure than amalgam fillings. Dr. Wright can replace old, broken down metal fillings or missing teeth that detract from your smile using composite or ceramic materials. Composite or ceramic restorations look natural because shades are selected to match the color of your teeth. These restorations are kind to your opposing teeth,wear more like natural enamel,and can regain most of your tooth's original strength. Ask Dr. Wright which option would be best for you.